Five Guys Plumbing Farmington Hills welcomes you! At Five Guys Plumbing we pride ourselves on offering the best plumbing service in Farmington Hills, Michigan. We have been serving Farmington Hills, along with all the surrounding Metro Detroit area, for over 20 years. In our time in the area we have gained a wonderful reputation with our customers and receive new referrals daily for the excellent services we provide. Our variety of offered plumbing services have been nothing less than quality and affordable leaving our customers happy with the work they receive. Our plumbers are nothing less than experienced and professional offering the best service at the most competitive prices. Our company goal is to always provide the highest level of customer service so we can be the plumber you call for all your plumbing needs. One of the most frustrating and unexpected plumbing problems within the home can be a clogged drain. Clogged drains are caused by dirt, hair, and skin that builds up on the sides of your pipes with soap scum making it hard for water to pass through. After a while, the collection of this debris can cause the drain to be completely clogged, letting no water through at all. While some clogged drains can be fixed with simple plunging, others need to be handled by a professional. At Five Guys Plumbing Farmington Hills, we can unclog any drain in no time to get your pipes draining again. Our advanced drain services deep clean your pipes so that you can have peace of mind that the work is done properly to avoid this happening again. Our drain services include unclogging clogged sinks, clogged toilets, clogged garbage disposals, floor drain back-ups, and using drain openers to quickly get your pipes working again. We also offer 24-hour emergency services for clogged drains that need to be fixed outside normal business hours. No Matter the size of the drain or clog, let our expert plumbers at Five Guys Plumbing Farmington Hills properly handle your plumbing need. Pipe leaks can be caused by a number of different issues. With things like frozen pipes, settling of the home over time, and, corrosion, pipe leaks can occur at any time. No matter the size of the leak, they can be damaging to your home if left unattended. Whether it is a small pipe leak causing standing water to build in your home or a large pipe leak causing flooding, pipe leaks need to be fixed as soon as they arise. If a leak is ignored it can not only become expensive but also a potential health hazard in your home. Similarly, a loss of water pressure can be signs of a pipe leak or a bigger problem with your water supply than you may be aware of. While many of our customers use simple fixes to stop a leak, they often time are masking the problem and not fixing it. At Five Guys Plumbing Farmington Hills we have the answer to all your pipe leak issues. Our advanced pipe leak detection makes it easy for our plumbers to fix or replace your pipes at the source of the problem to quickly get them back working again without the headache of having to try and fix the problem yourself. Included in our long list of services are plumbing installations. 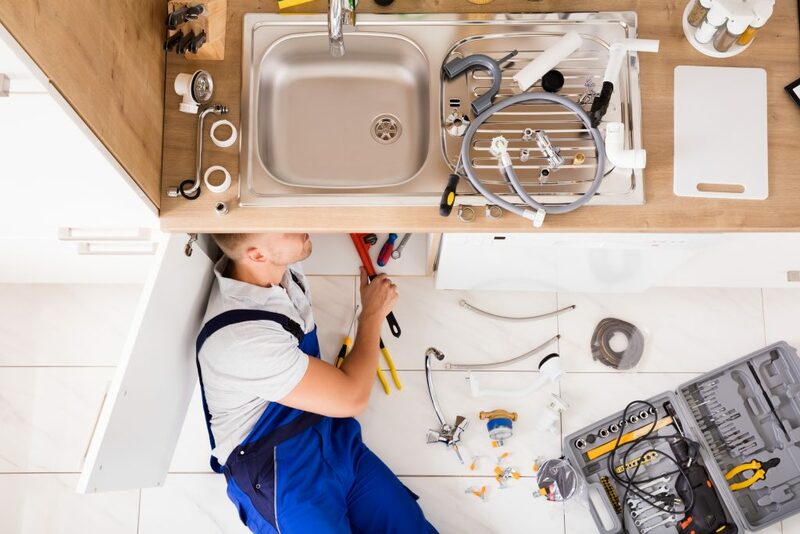 Our plumbers are skilled at new and replacement installations including tub and shower installation, bathtub installation, toilet installations, utility sink installation, water filtration installation, garbage disposal installation, and, instant-hot installation, and more. We also offer water line installations including sewage lines, dishwasher lines, washing machine water lines, and, kitchen sink lines. We offer both installation of existing products purchased by the homeowner as well as those purchased through us. We are always happy to make recommendations for products and brands that work best with your home and budget. Our carried brands include Grohe, American Standard, Kohler, Moen, and, Delta, among others. When deciding to call a plumber for your plumbing project, customers often take many aspects of a company into account before deciding who to choose. These most likely include qualities such as professionalism, dependability, experience, and most importantly, cost. At Five Guys Plumbing Farmington Hills we aim to provide the most affordable and professional service for our customers. We always provide estimates that are competitively priced at fair market value. Our in-home estimates are no pressure and we never proceed with any plumbing service until we know that you are ready to do so. In some instances, we may be able to give estimates over the phone for certain services. We do our best to offer a number of solutions for your plumbing projects and understand that often times, when plumbing needs arise, they are unplanned and not within the budget at the time. Our promise is to never price gouge any estimate and always give the best cost we can for the job. Our plumbers understand that plumbing issues can happen at any time. With our 24-hour emergency plumbing services you can call us any time an urgent plumbing issue happens. 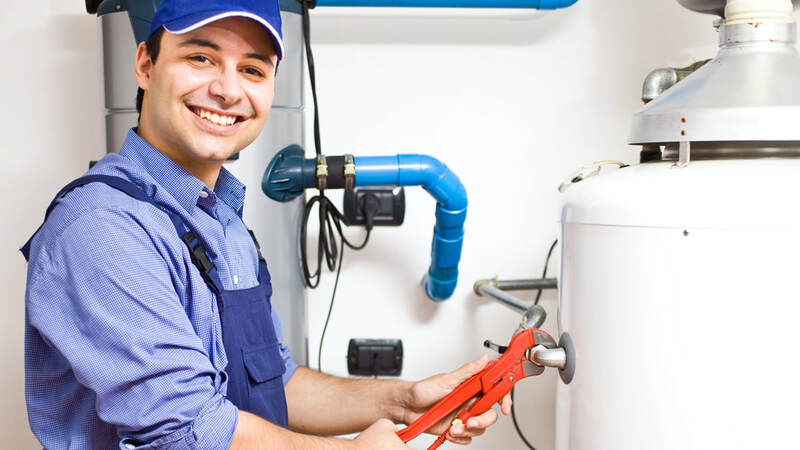 We do our best to work around the schedules of our customers and not the other way around to fix your unexpected water heater repairs, toilet repairs, faucet leaks, drain clogs, and pipe leaks. We get working on your issue fast so you can get back to your day and treat every plumbing issue as if it were our own. If there is an issue that happens and needs immediate service before a plumber can get there, call us and we can walk you through steps that may help get the problem under control. Not matter what, you can trust the plumbing team at Five Guys Plumbing Farmington Hills to do whatever we can to help as quickly as possible. If you need your plumbing to be fixed quickly before the plumber gets to your home, there are a few things you can do to reduce the amount of damage done to your home. If you discover that a pipe has burst and is leaking water into the home, shut the water off immediately. The water shut off valve is often found in the basement or near the water heater. This will stop the amount of water damage that may occur. Once the water has been shut off, open the faucets in your home to release any water or pressure that may still be in the pipes. Before draining the hot water make sure that the hot water heater and heating systems are turned off. In the case of a drain back-up or clogged drain, do not use the area until it is cleared. If using a plunger does not work to unclog the drain and remove the block, leave the area alone until the plumber has arrived to remove the blockage. Attempting to continue to unclog it with drain snakes or plunging can often times make the problem worse if not done properly. At Five Guys Plumbing Farmington Hills we aim to provide the most affordable and professional service in the Farmington Hills, Michigan area. Our plumbers have the knowledge and experience to handle any planned or unplanned plumbing project you may have. We look forward to the opportunity to gain you as one of our customers and aim to be the plumbing company you call for all your plumbing needs. Call us today for your free, in-home estimate! ​Sun. 12 p.m. - 6 p.m.